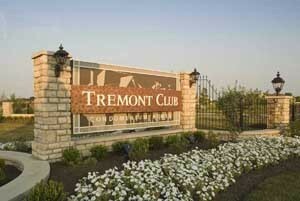 Located at 4800 Tremont Club Drive just west of the Intersection of Davidson Road and Britton Park in Hilliard Ohio. 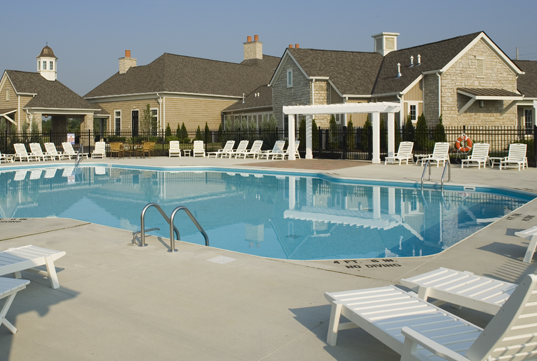 A Planned Urban Development gated community featuring a 10,200 square foot clubhouse that features a Great Room, large foyer, card rooms, media room, covered large front porch, patio, fitness facility and community pool. Striking, contemporary designed community that features natural materials, stone and brick Quadular units and Connected Townhomes units with multi -gabled roofs and large two car connected garages. One age (55 or older) restricted community with 100 units and 149 units non-age restricted units. Landscaped grounds throughout with large green spaces and ample auxiliary parking throughout. Less than one mile from local grocery, restaurants and other local shopping opportunities. Close to Tuttle Mall, Hilliard Community Leisure Paths, Historic Olde Hilliard, and Local Parks. 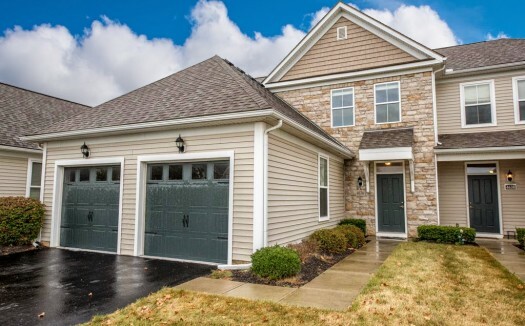 Within walking distance to Excellent Hilliard City School District, elementary, sixth grade, middle and high schools. Master Association Will be Installing a Connection Pathway From the Leap Road Gate to Leap Road. Estates Painting of 6 Buildings This Summer. Summer Landscape and Mowing Contract Ongoing. 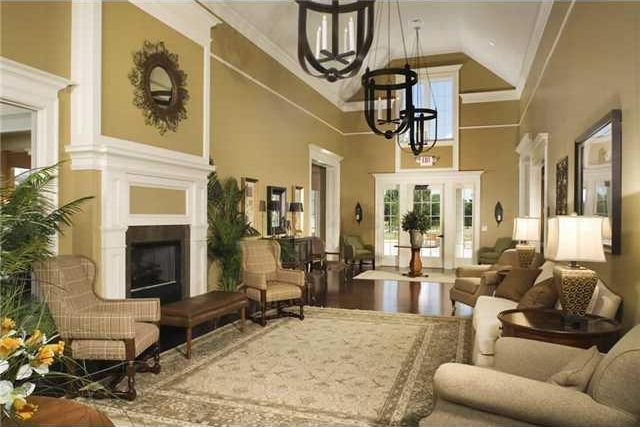 Diverse multi-generation community featuring grandparents, families and singles of all ages. 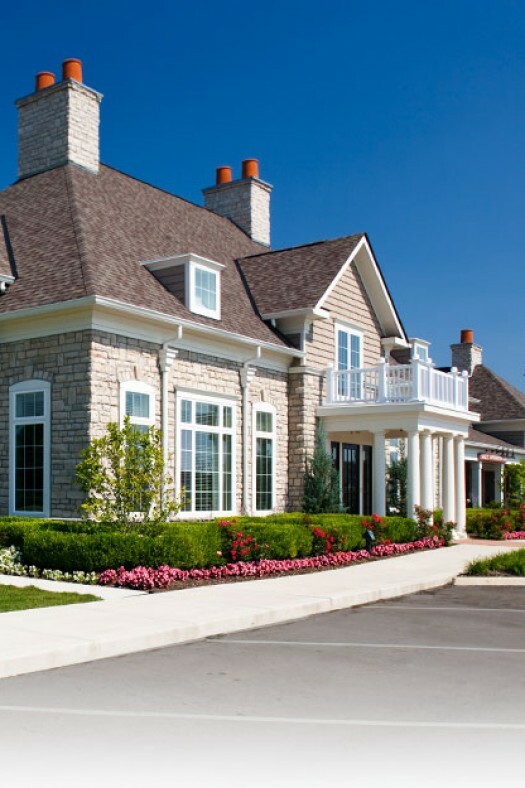 Safe community featuring gated entrances and an established block watch group. 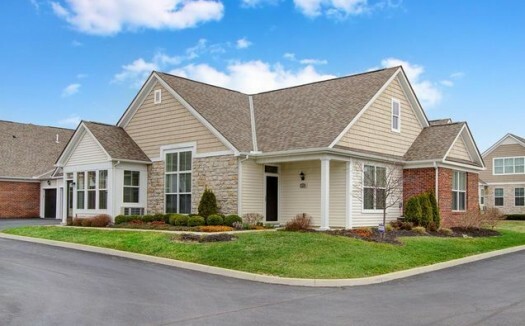 Two distinct condominium communities The Estates at Tremont Club a 55 plus age restricted community and The Village at Tremont Club is a traditional nonage restricted community, connected by a Master Home Owners Association. Well maintained grounds, and individual units.